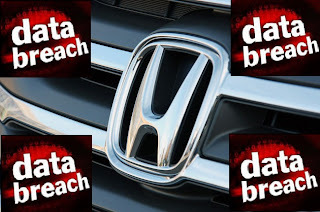 Reuters is reporting that personal information from more than 283,000 Honda Canada customers has been stolen by cyber criminals. The data includes names, addresses, vehicle identification numbers and, most importantly, some financing account information. Still, Honda maintains that the profiles don't contain the goods necessary for identity theft. Crooks typically need bank account numbers, email addresses and birth dates to pull off a successful cyber heist. Honda Canada had collected the consumer information back in 2009 when it urged its customers to register for on MyAcura and MyHonda sites. The automaker first became aware that something was awry when traffic to both sites shot through the roof. Shortly thereafter, an inordinate number of unauthorized attempts to access member accounts hit the radar as well. On May 13th, a letter was sent out to owners who potentially had their personal data compromised. This isn't the first time that Honda has been the victim of an online attack. 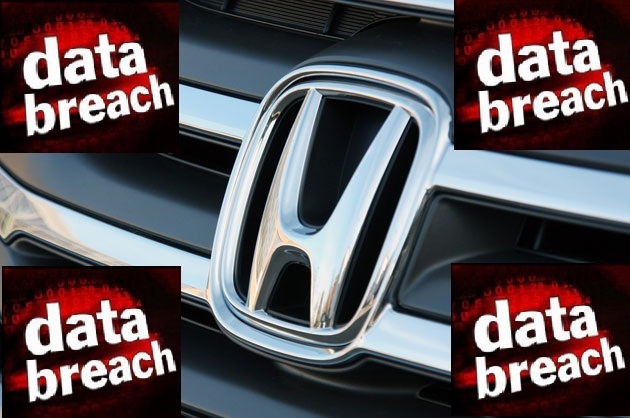 Just last year, 2.2 million vehicle owners had their personal information stolen from the Japanese automaker's databases.